Sciences, I have taken the following notes. Though the book starts with examples from a varied disciplines it culminates trying to interpret the EPR paradox in a way. Though an interesting book to read for a philosopher of science. 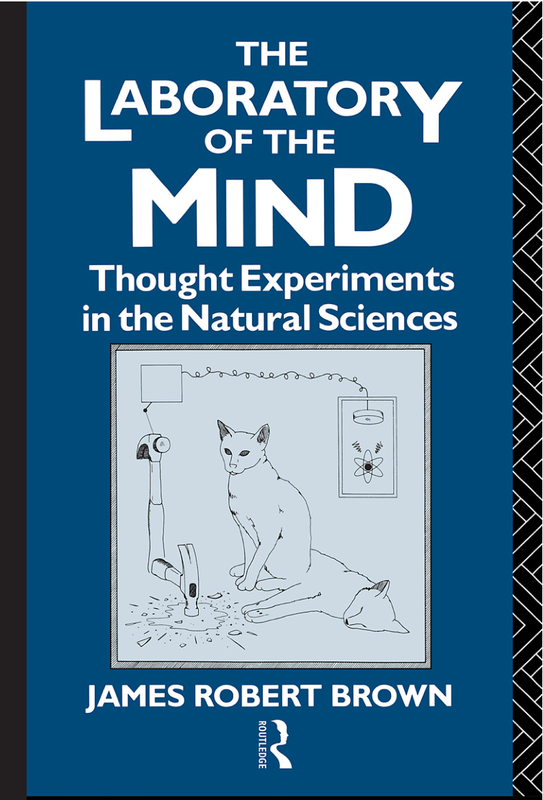 I would have liked to see some detailed discussions on some of the thought experiments, the book could have been more aptly titled Thought Experiments in [Quantum] Sciences, though there is an entire chapter on Einstein, who is the master of such thought experiments, equaled only by Galileo. Logic alone cannot give us great wealth of mathematical results. since abstract objects if they did exist would be unknowable. asymmetry between the two modes of thought? everything else, including our ‘intuitions’, remained the same? about the validity of the first law? This entry was posted in bohr, einstein, epr, gedaneken, laboratory of mind, philosophy, philosophy of science, quantum mechanics, quotes, science, thought experiments. Bookmark the permalink.